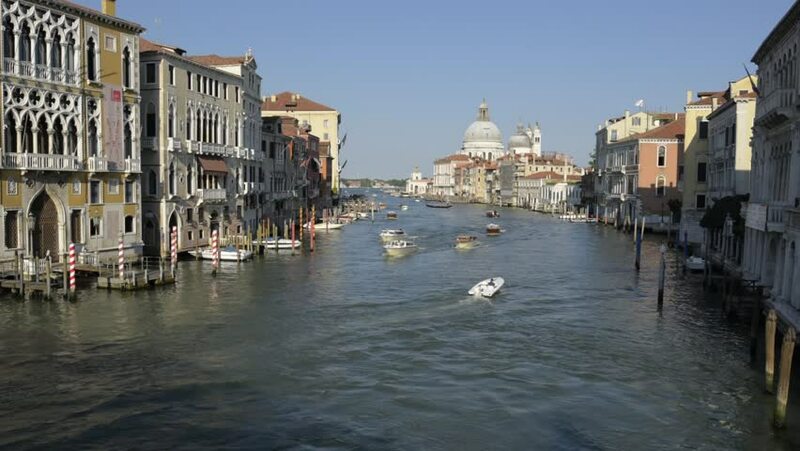 hd00:06Grand Canal, Venice. Time lapse. hd00:09Venice, Italy - February 19 2017: A seagull standing on Grand Canal by passing boats. Evening view of Grand Canal from Rialto Bridge with seagull on a wooden mooring pile.